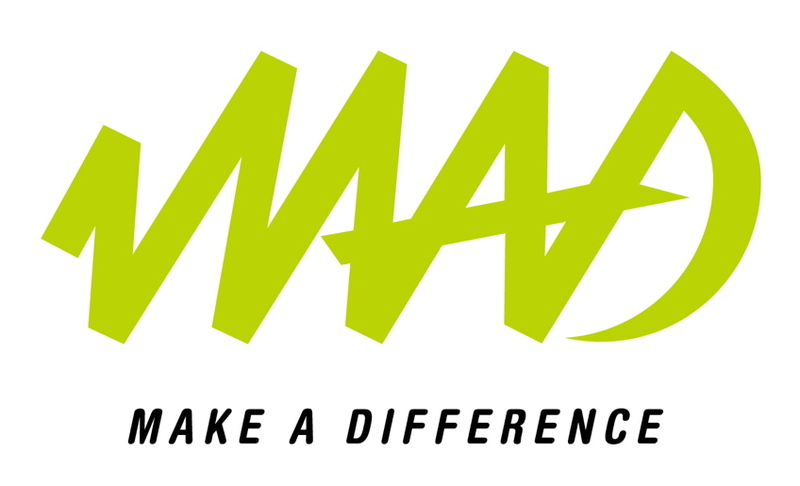 I am a director of the Make A Difference (MAD) foundation, a wonderful non-profit organization that helps talented but disadvantaged youngsters in South Africa reach their full potential by putting them school and university and, importantly, providing them with a mentor to make sure the educational journey is a success. MAD, which was established in 2003 by Francois Pienaar and a group of friends, has a wonderfully accurate tagline which states that the leaders of tomorrow need our leadership today to help them succeed. Part of the organization’s fundraising activities is Mad Art Moment, an exhibition of artwork by contemporary South Africa artists, both emerging and established. The exhibition runs for several weeks from mid October at the iArt Gallery, 71 Loop Street, Cape Town. A portion of proceeds from the exhibition goes to MAD. For more information please visit www.iart.co.za or www.themadbunch.com.